Acrylic sheets can find a place to reside in almost any part of the house. From the cabinets of your child’s room to the walls of the house acrylic mirror sheets rejoices each element with grace. As an added boon to the beauty, acrylic sheets are durable just like their beauty. It is their transparent nature and resistance to scratch that lures a big chunk of the audience into buying acrylic pieces of sheets. People have tried and tested the acrylic sheets in home decor, projects of the office space, as part of displays and other endless ways we can think of. Imagination is the key to be the face of change and even your house needs to sparkle with creativity. We know there will be a plethora of ideas in the creative world of the interior. But somehow, we have managed to drag and drop a few exquisite ways of applying acrylic sheets in this art filed excerpt. Earlier the dressing cabinets or say jewellery cabinets were designed shaped with the glass mirrors because of the shine of the dime. However, plastic mirror sheets make a durable impression compared to the breakable nature of glass. 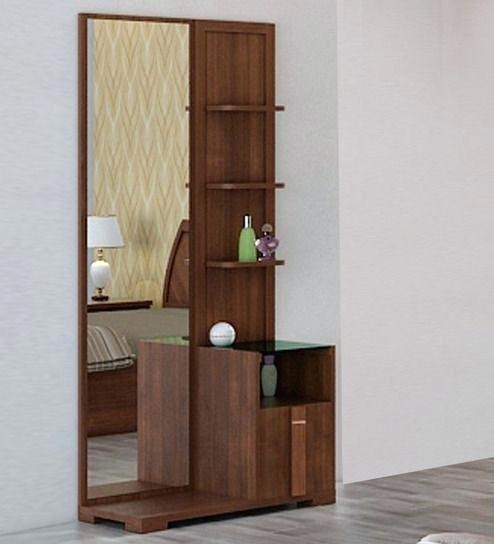 The sections of your cabinet amplify with the mirror effect. You don’t even have to worry for toddlers to get hurt, because, Hurrah! it’s a plastic mirror. The interior designing concept has evolved a whole different meaning for the home and office owners. The ideas that come as desire are naturally painted in a picture-perfect design. 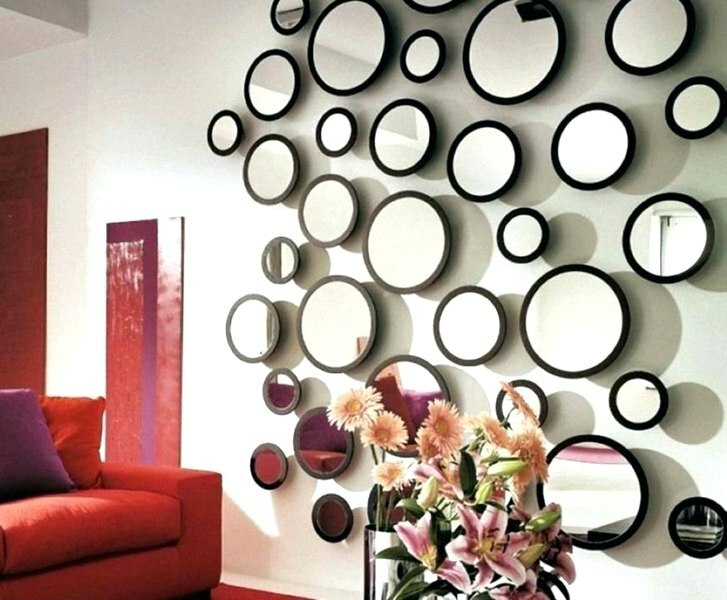 Acrylic mirror sheets, the new reflecting piece of art makes a brilliant appearance on the walls. Acrylic sheets display a design depicting a modern-culture house with all the possible elegance. Mix and match your unique imagination, who knows your ideas might be the new face of wall design. Mirrored plastic sheets make the best security tool as they mould to become the fancy piece of art. Big or small, the store owners need to ensure theft security in their shops. 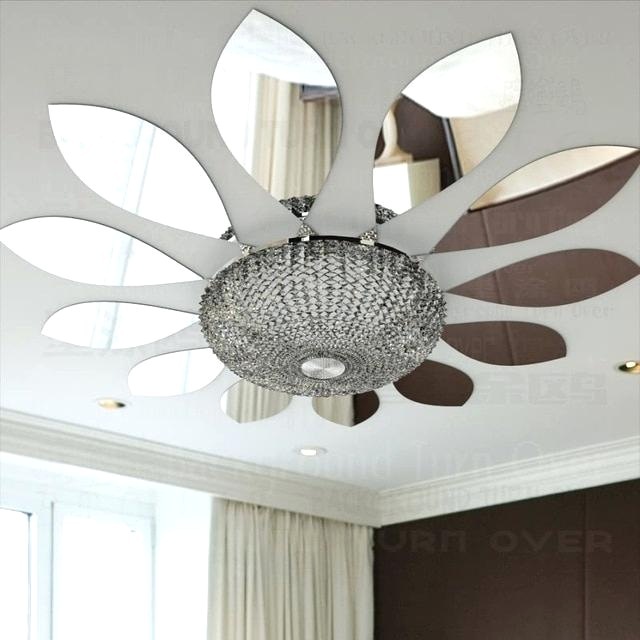 Acrylic mirrors can be affixed on the wall ceiling, to witness the actions of every customer. Isn’t it amazing to catch the view of the entire store by adding the concept of reflection? In order to use mirror sheets, it is not necessary to have them on cabinets or walls. Most people have found a place in types of furniture too. The fun fact is that acrylic sheets can be scripted in the Children’s room also. The unbreakable quality of the sheet makes it safe to play with the material. Study table, storage cabinets, bookshelf and many more fittings can have an appraised look. 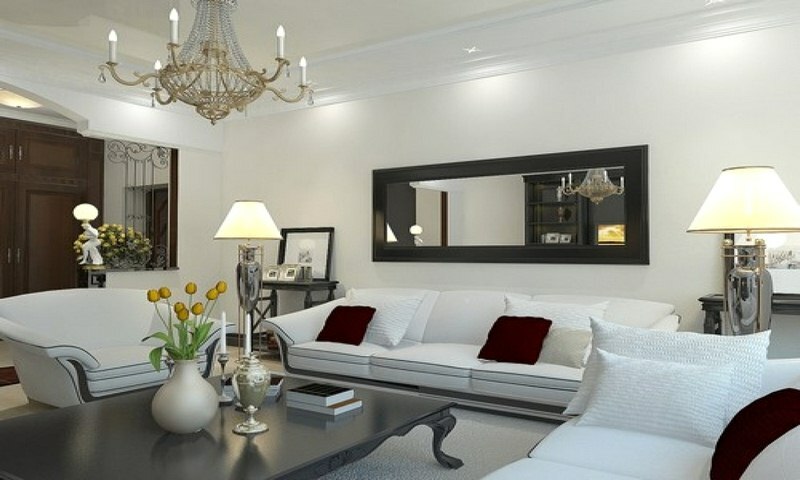 Glass mirrors are undeniably popular and shining. However, the fast life of people has made it less possible to handle anything as fragile as glass. Introducing the acrylic mirrored sheets which are both artistic and strong enough to sustain through different seasons. One of the beautiful ways to place acrylic sheets is, in the kitchen as splashbacks. The different patterns reflecting through the room adds joy to your cooking style.